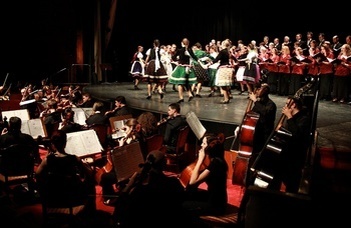 Eötvös Loránd University offers wide-range of cultural programs for current and former students and staff. If you are interested in our cultural programs (e.g., conferences, concerts, trainings) during the study period, please take a look at our Event calendar. In this section you can meet the Eötvös Art Ensemble, and our special collections and museums.